The Story of My Face. 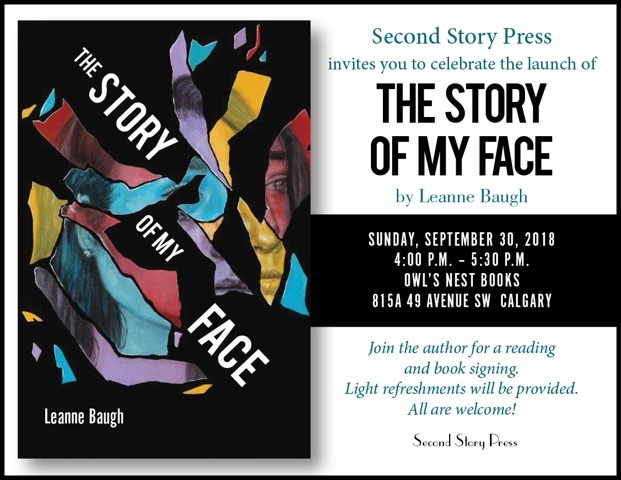 Leanne will do a reading, and sign copies of her book. Light refreshments will be provided. Youth and adults are both welcome and encouraged to come.